Looking for a good deal? Browse through our special offer and special promotions because we offer great discounts on the sailboat charter. 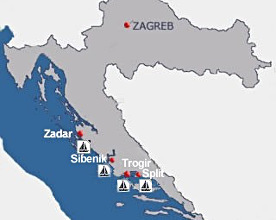 These offers may not be available during peak season so hurry up and book your sailing boat in Croatia.